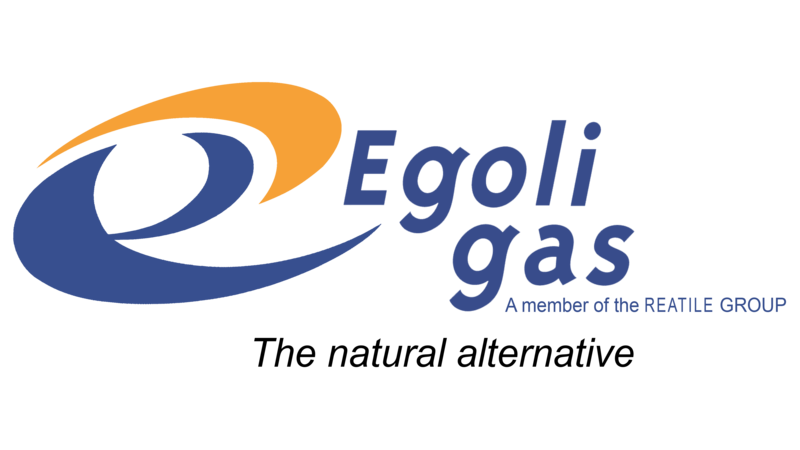 Be safe, know the law, protect yourself and use Liquified Petroleum Gas safely. Why do I need to use a registered LPGas Installer? According to the Law, LPGas appliances must be installed and serviced safely, by a Registered LPGas Installer. If someone other than a Registered LPGas Installer does the gas work, it is illegal and you could be risking your safety and property. All Registered LPGas Installers are issued with an identification card. This card contains their SAQCC registration number and level of expertise. Every completed installation must be issued with a Certificate of Conformity as required by Law (PER regulations). You can also find your nearest Registered Installer, by simply sending an SMS with the word “gas”, followed by a space, followed by your suburb to 33311. LPGas appliancesare required to conform with theNational Standards and legal requirements. Such products should have a verification permit obtained by LP Gas Safety. work. If you think someone is working on gas illegally, tell us and we will investigate.